Our motto says it all. We are committed to providing each customer with superior service and exceptional quality of work. Engineers, Architects, Developers, Real Estate Agents, and Homeowners all trust H&M Surveying to provide no-hassle, accurate Surveying Services. 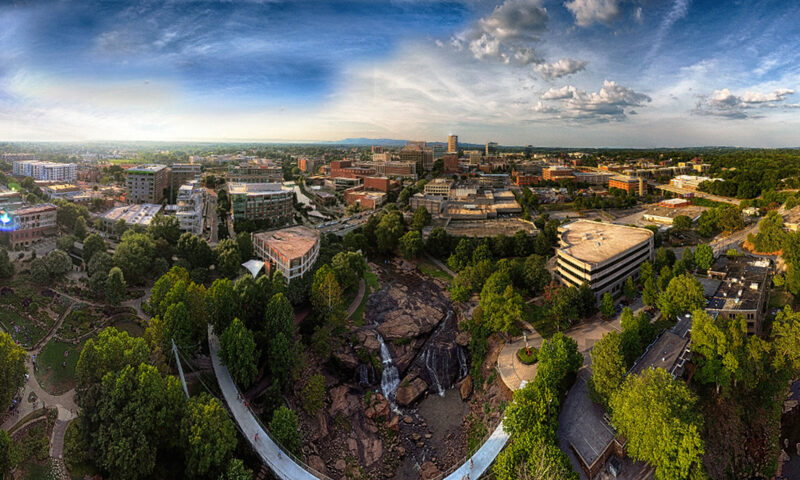 We are proud to call Greenville, SC home and provide services throughout South Carolina, North Carolina, and Eastern Tennessee. Contact us at office@hmsurveying.com to discuss your Surveying needs.